UPSC is India’s nodal agency, which conducts numerous exams say Civil services, CDS, NDA, SCRA, and IFS etc. Civil service exams are popularly called an Indian Administrative Exam that includes about 24 services like IRPS, IPS, IS, IFS and so on. If you are the contender for any UPSC exams, then you should be well-versed about the UPSC prelims syllabus, main and interview phase. 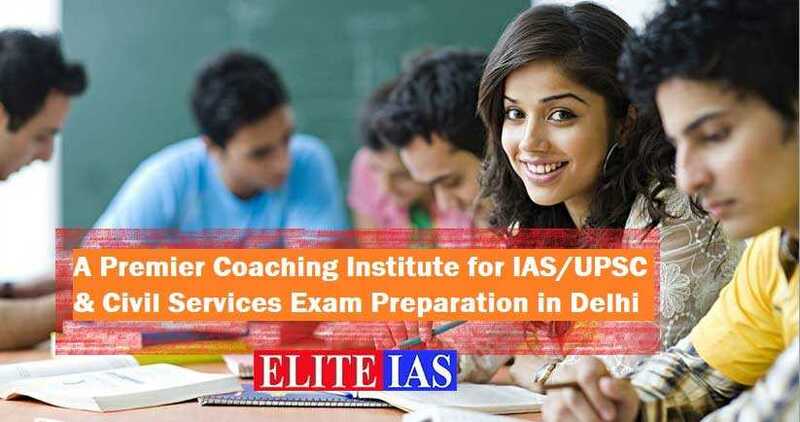 If you want to be pinpointed and gracious about your UPSC studies, then finding the IAS coaching center that collects a feasible IAS coaching fee is vital. Coaching fees for UPSC exams differ from city to city, state to state and institute to institute. Most of the metropolitan cities have a hike and formatted fee structure if you inquire any IAS coaching fees because the toppers will be more from such cities. 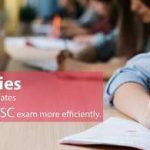 For the preparation of UPSC prelims syllabus, mains, interview a sophisticated centers avail good training, infrastructure with excellent faculties. Selecting the IAS coaching center with affordable fee makes the probability of selection incredibly high. Most of the Prime IAS coaching fees usually begin from the range of one lakh to cover UPSC prelims syllabus, main course syllabus. However, you shall contact the respective IAS coaching centers to know the exact fee structure, time, and other essentials. Generally, the batches start in July or October and the registration process will carry on until a month before the UPSC prelims. Some institutes keep main specific classes even after the pre-exams. Generally, all the 7 days the UPSC prelims syllabus, main classes, pre classes are covered around 3 hours daily. The highest fee charged as IAS coaching fees touches approximately 1.0 lakh-1.7 lakh and the UPSC prelims syllabus, main is covered within 8-12 months, the timing will be maximum 4 hours a day. CSAT is the first stage of a preliminary exam of UPSC. It helps in tracking the individuals’ ability of Reasoning and Analytics. IAS prelims contain two objective papers. The following table indicates the UPSC prelims exam pattern. Indian Polity and Governance – Constitution, Panchayat Raj, Political System, Rights Issues, Public Policy, etc. Indian and World Geography-Physical, Economic Geography of India, Social, and the World. Current events of international & national importance. The stage II exam helps to find the individual’s ability to represent things in an easily understandable way. The intention of the UPSC exam is to review the intellectual traits and deep knowledge rather than just memorizing. There are totally 9 papers in IAS exam out of which 2 papers are for 300 marks which would be qualifying in nature, and the marks of these papers will not be reckoned for the final total.